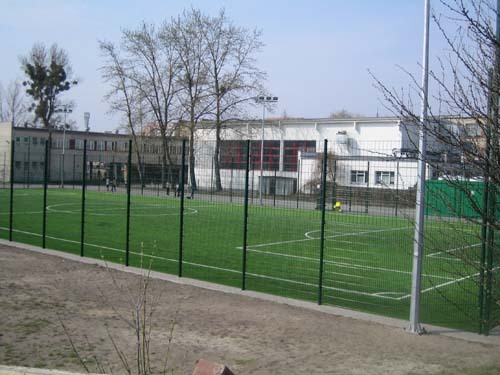 Gimnazjum nr 9 is a Public School situated in Bydgoszcz, the city of 400,000 inhabitants located in the northern part of Poland. We are a lower secondary school, with approx. 600 pupils – from the first to the third grade, aged 12 – 15. Although the school is public and a great variety of students from really different social backgrounds study here we manage to keep a satisfying academic level. 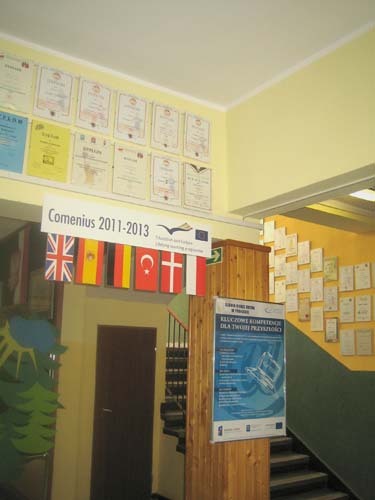 Our school takes part in some projects under EU auspicies which give opportunities to equip English, Maths and Science classes with interactive whiteboards and motivate the students in totally brand new ways. The subjects in all the grades are: Polish, Maths, English, German, Physics, Chemistry, Biology, Geography, History, Religion/ Ethics, Social Studies, IT and PE.